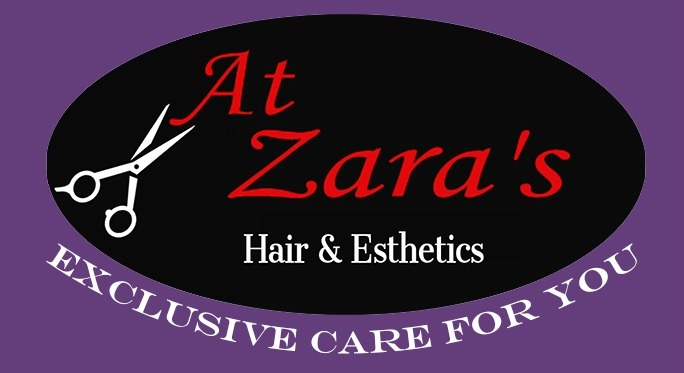 At Zara’s Hair and Esthetics is conveniently located in Coquitlam, British Columbia at 928 Brunette Avenue. With a location in Coquitlam, British Columbia, At Zara’s Hair and Esthetics are proud to serve the local community of Coquitlam. Come in at any time for any beauty consultation whether it is for face, hair or body and we will let you know about the great variety of services that we can offer you. We welcome any and every one to our Hair and Esthetics salon. At our salon we provide an eclectic mix of a relaxing atmosphere with modernly decorated rooms. Our expert team of hair stylists and beauty therapists will greet you with a warm welcome when you walk through our doors. We want to make this experience as rewarding as possible, with your convenience being one of our defining characteristics in providing exemplary customer service. We provide our male and female clients with a unique hair salon experience. We also provide many different services, specializing in all things hair. At Zara’s, our mission is straightforward, we want you to leave our salon feeling confident and happy with your look and our quality services. We laid out the salon in a chic and casual setting, making each visit comfortable, yet luxurious. We keep up with the popular hair trends and have a team of creative young professionals that will help you get the beauty look that you desire. We are passionate about pleasing our clients and ensure that we give quality service with a personal touch that makes it individual and tailored for you. We are successfully established in this fine area and have the pleasure of serving the local community of Coquitlam with all of their beauty and hair needs. We place great emphasis on establishing a worthwhile and trusting relationship with all of our customers. With our accomplished team of beauty therapists and hair stylists, we strive to provide the best quality services that our customers can ask for. Find us in Coquitlam and book your beauty services today! Call us today for a hair or beauty consultation! We look forward to speaking with you!